Parents! 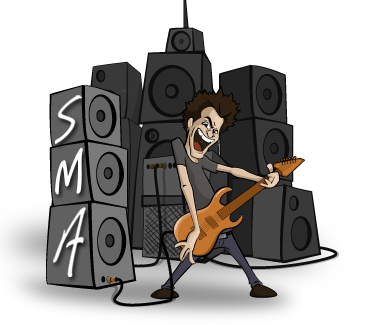 It’s time to register your son or daughter for the Scottsdale Academy of Music Summer Music Camp! We’re super excited about our Summer Music Camp 2016, and we want you to know about it first! 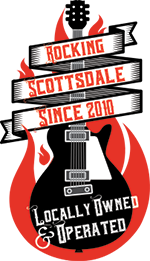 Scottsdale Music Academy instructors will teach camp rockers all about writing songs, live performance, working together to create an awesome live show! Campers will form bands during the week and play in a battle of the bands on the final day of camp! NOW is the time to take the next step in your son or daughter’s summer musical fun! Save the dates June 6-10 in Scottsdale, Arizona. and register for the Scottsdale Music Academy Summer Music Camp! Call us today at 602-751-3537. More details on special guests, themed sessions and the battle of the bands finale are forthcoming. 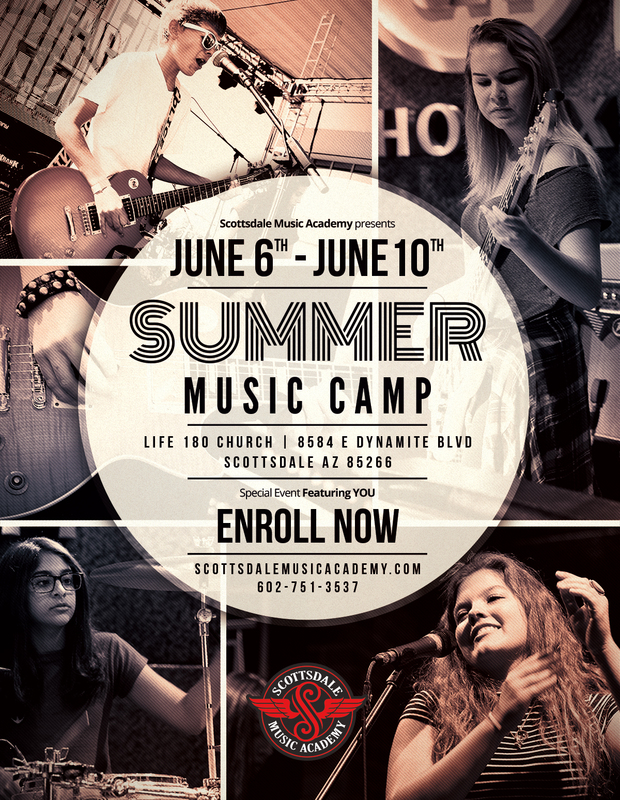 If you’re ready to play some guitar, sing some songs, rock out on the drums and have a great week learning how to form and play in a band, learn your favorite tunes, and have an awesome time in the process, then the Scottsdale Music Academy Summer Music Camp is for you! Our instructors can’t wait to have a blast with you that week. Enroll today by calling us at 602-751-3537 to learn more about the Summer Music Camp!